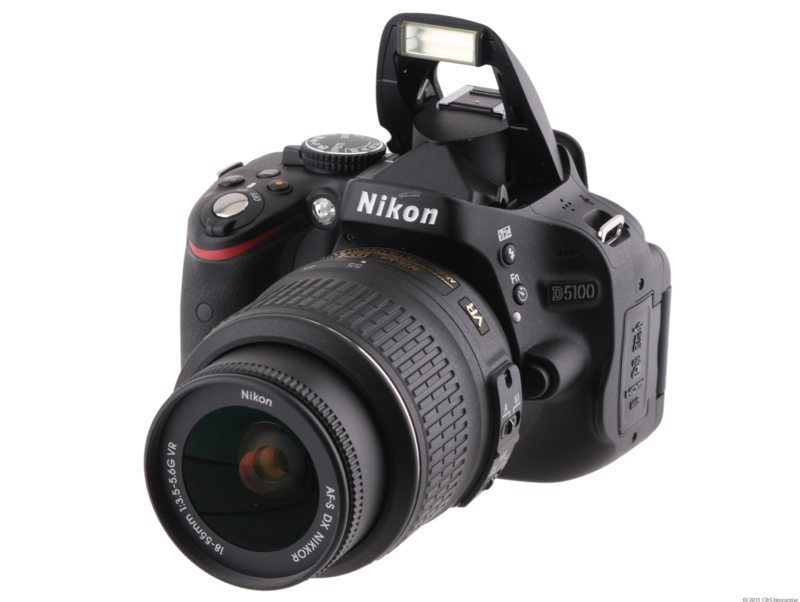 DSLRs are best for shooting news,action or sports etc. 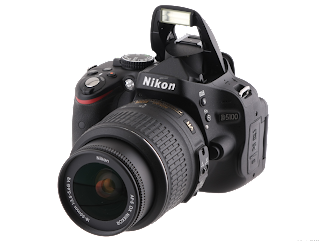 Nikon D5100 is the best camera easy to use and ready to shoot. HD movies(1080P, 720P or WVGA). Camera effects both in picture & video mode. Price : 550$(Body Only), 650$(including 18-55mm VR Lens). 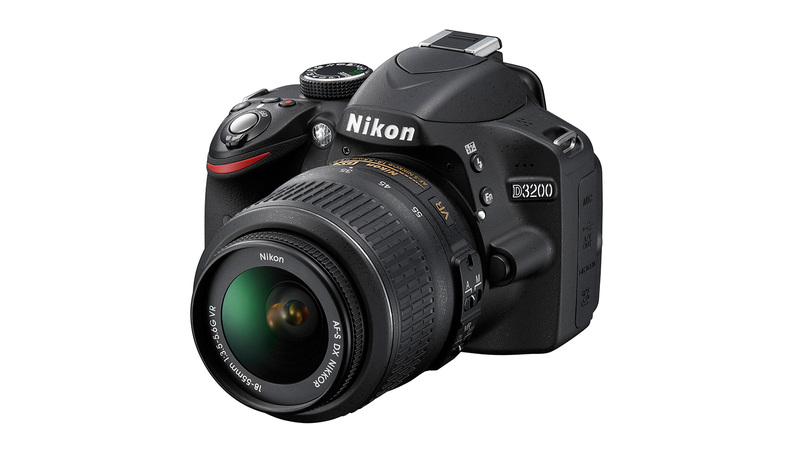 Nikon D3200 is a Brand new DSLR gifted for summer 2012. This costs same price as Nikon D5100 but lacks in video recording clarity. This DSLR Camera is twice as expensive. 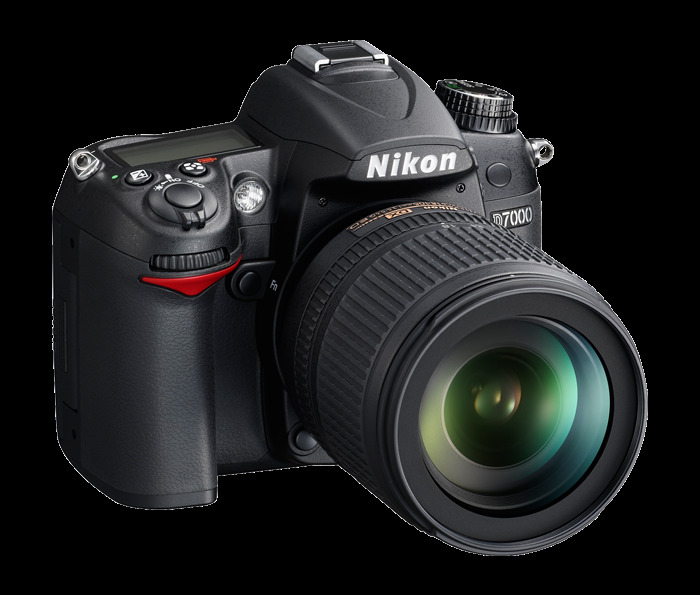 D7000 represents many upgrades, Upgraded movie specifications and many more features. give a look at the features. 39-P AF system including 3D tracking. Upto 6 FPS contious shooting. Price : 1099$ (without lens).